Dip in and explore – we hope you’ll enjoy your sonic adventure with us! We will be adding exciting new elements to this site so why not sign up or follow us to receive updates. 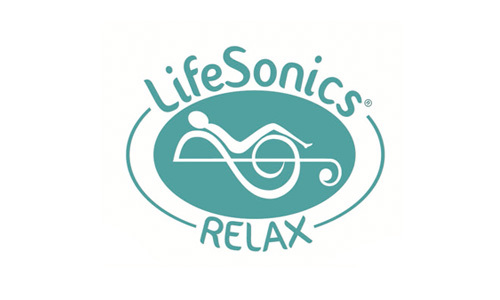 LifeSonics Relax® brings together the latest therapeutic music known as Consciously Designed Music™ with guided imagery, mindfulness and sound therapy to produce a cutting edge deep relaxation method. 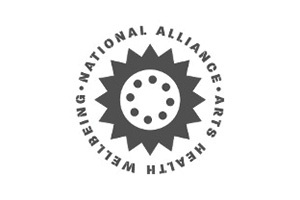 Attend a class or train to be a facilitator. 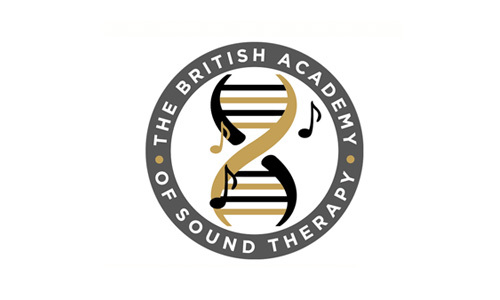 The British Academy of Sound Therapy (also known as BAST) has won numerous awards for their high quality professional training courses supported by research. 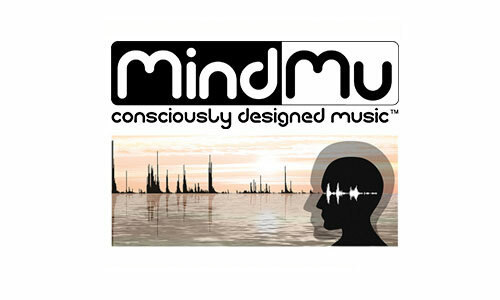 Consciously Designed Music (CDM)™ is the term used by Lyz Cooper to describe a synergy of therapeutic sounds and music. Think of it as music with extra ‘sonic vitamins added! CDM™ draws on the latest research in cognitive neuroscience and music psychology. Acoustic Workplaces – What is it all about? 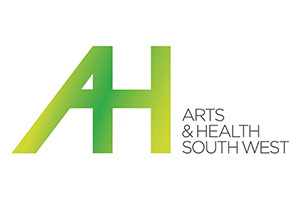 What can Sound Therapy treat?